Evangelista Machona Chitungwiza town council financial director. The convention drew participants from all corners of the dormitory city including the suspended Mayor Gift Tsverere and his Deputy also present at this crucial meeting. Speaking to 263Chat Admire Mujamara who is the Chitungwiza Community Development Network manager said the meeting is important as it give a platform to residents to interact with decision makers. 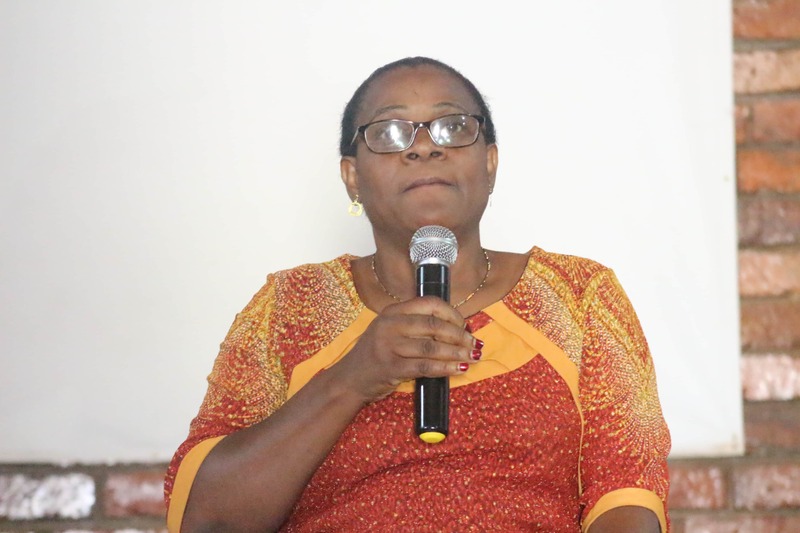 “Residents get an opportunity to interact with decision makers from Chitungwiza and knowing the relationship between Well Cash and council” said Mujamara. The town council financial director Evangelista Machona was also part of the people who attend the Indaba and she managed to highlight some issues which the residents wanted to know. Addressing the people who attended the Indaba, Machona said their relationship with Well Cash is now a thing of the past.